Even if you have the perfect product, the perfect sales pitch, and the perfect closing technique, you can’t win ‘em all. That’s because at its core, sales is a numbers game. So, all other things considered equal, the only way to increase your odds of success is to increase the number of leads you generate and the number of prospects you contact. 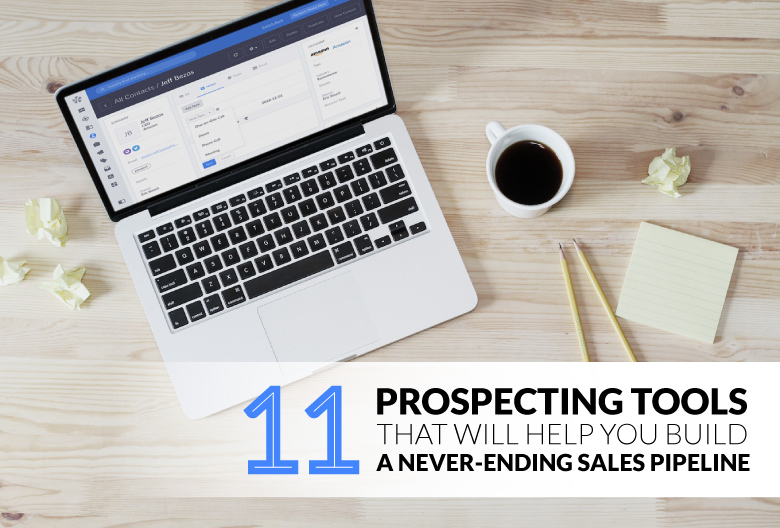 In other words, you need to get serious about prospecting – and that means taking advantage of the best tools and resources available to help you succeed. Sales prospecting involves finding potential customers for your business. Whatever the specifics of your sales cycle might be, prospecting is always the starting point. Prospects enter the top of your sales funnel as leads and the right ones come out the other side as customers. Effective prospecting is critical to success in sales, because in order to close your next deal, you need someone to sell to. That’s why we put together this list of prospecting tools that will keep your pipeline full of high-quality leads. We’ve included tools to help with everything from generating your list, verifying contact details, and uncovering insights about your prospects to generating outreach messages, navigating phone trees, and tracking prospect interactions. This prospecting tool allows you to always make a great first impression, and great second impression, and third, and so on. Apollo analyzes your prospects and then generates custom emails and replies based on the data. You’ll receive recommendations for messages based on factors like the target’s persona, use case, and industry – which you can then split test and optimize to find the most effective sequence. With ConnectAndSell, you have access to your own personal army of virtual assistants who make cold calling a breeze. Their agents work as a team to navigate phone trees, IVRs, and gate keepers to get you a direct line to decision-makers. That means you can focus on selling and talking to actual prospects, instead of interacting with gatekeepers and voicemail systems. 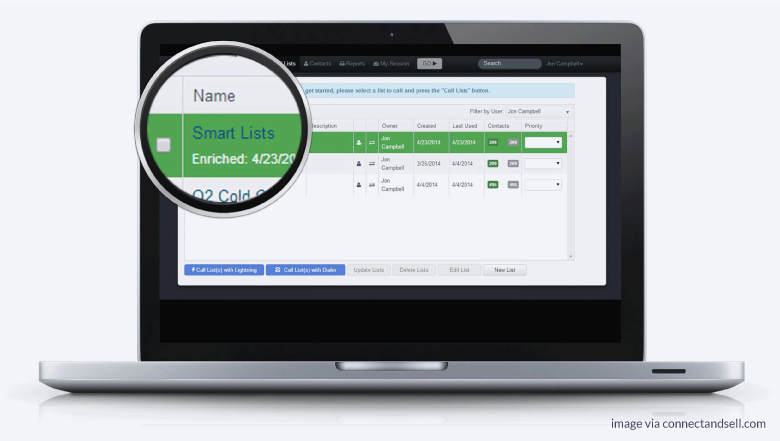 Datanyze makes it easy to learn more about your potential leads before you contact them. 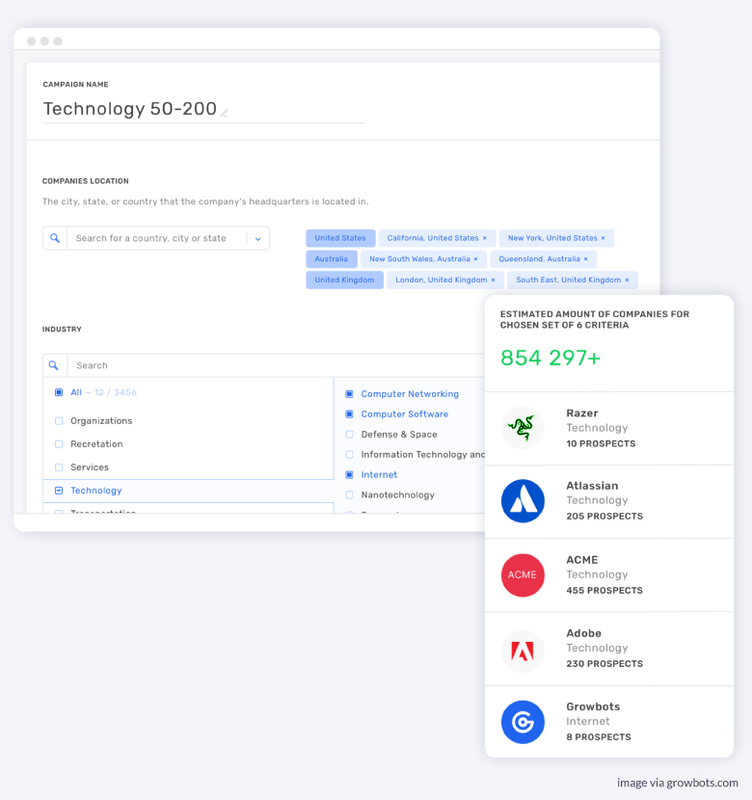 It pulls data from a variety of sources, including social media and Alexa, to help you find out which tools and technology your leads are currently using. This gives you the advantage of knowing in advance if they’re already using a competitor, so you can tailor your approach accordingly. 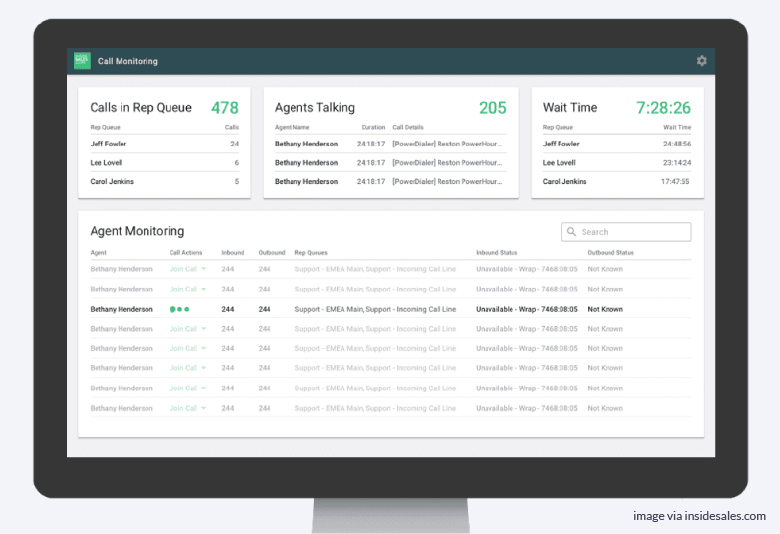 This isn’t your typical sales intelligence network. 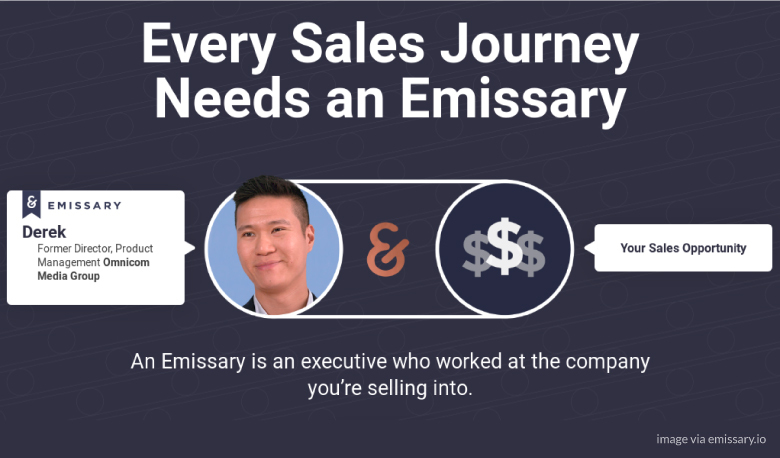 Created by a product leader at Google, David Hammer, Emissary is designed to get you insider information about your B2B prospects, leads, and customers. 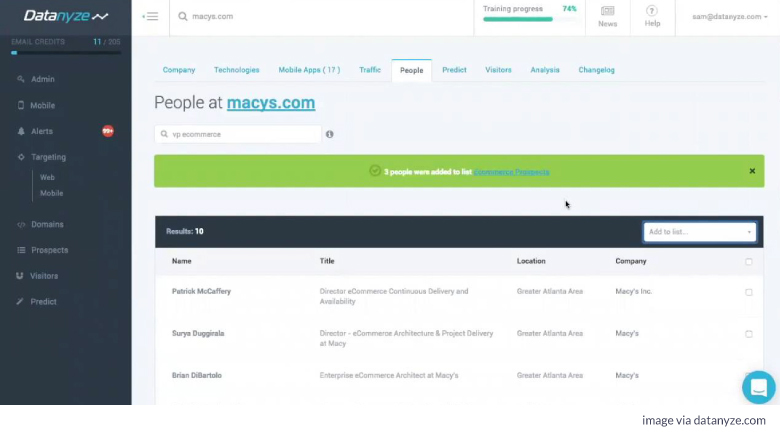 Emissary connects you with people who know the ins and outs of the companies you’re targeting. How? By putting you in touch with someone who actually worked there and can help you identify decision makers and your best path for entry. We like Growbots because it creates targeted lists for you – and we love it because of the ability to automate outreach with personalized email sequences. 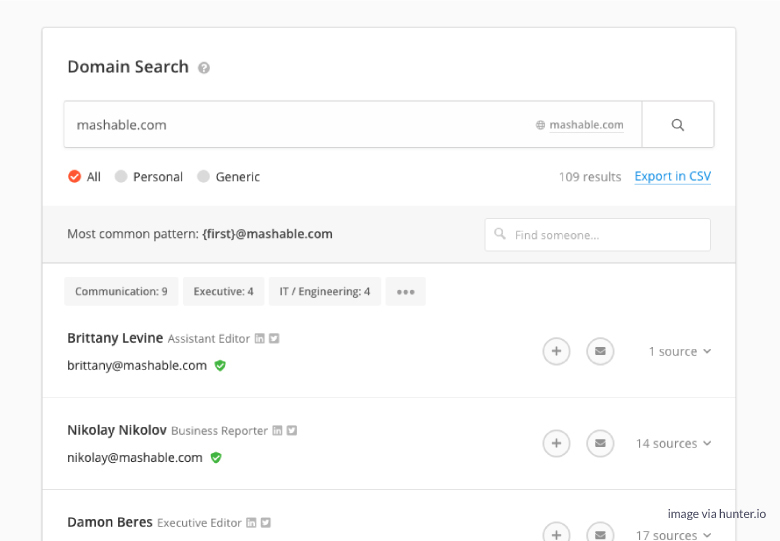 Growbots has access to a massive database of business contacts (over 200 million and counting!) and uses AI to pinpoint and contact specific decision makers who fit your ideal customer profile. If you need to get in touch with someone but don’t know how to reach them, there’s a good chance Hunter can help you out. That’s because Hunter makes it easy to find (almost) anyone’s email address. Simply enter the website of a business you want to connect with and Hunter will surface every email address linked to that domain. Signing up for free account gets you 100 no-strings-attached searches per month. InsideSales provides technology for, you guessed it, inside sales reps. 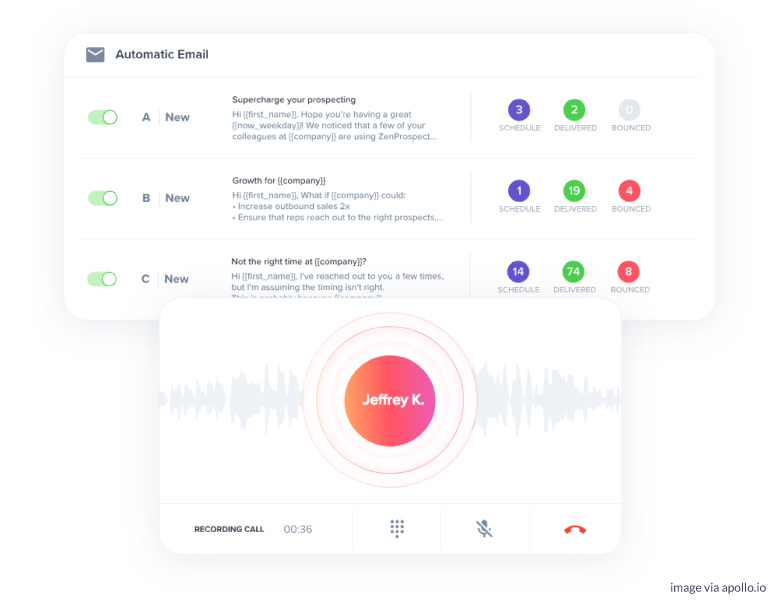 This automated dialing service makes is possible for your sales reps to contact more prospects, have more conversations, and ultimately, close more deals. It works to put you in touch with relevant leads and increases productivity by allowing each sales rep to dial 200-300 numbers per day. LinkedIn might seem a like an obvious choice to include in a list of sales tools, but it’s serious player in the prospecting game. In fact, experts believe that LinkedIn helps generate the majority of all B2B leads online. LinkedIn Sales Navigator is particularly useful for uncovering data about your prospects, as it uses a prospecting algorithm designed to identify ideal targets and pinpoint decision makers. 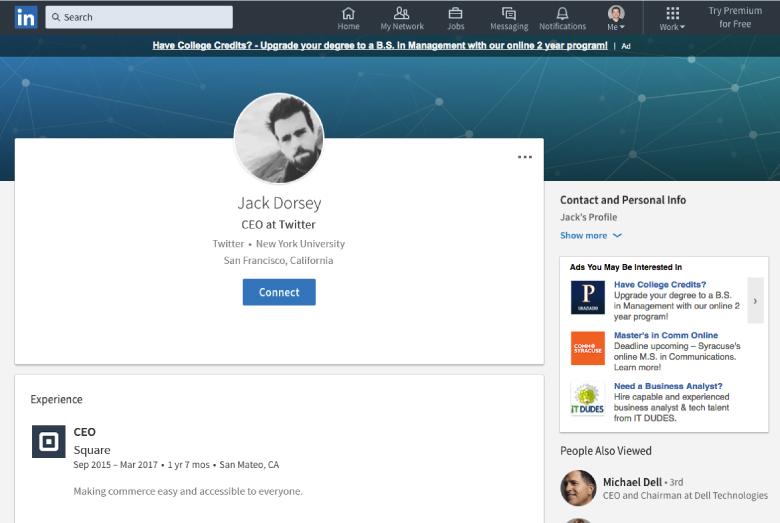 Even if you don’t want to pay for a premium service like Sales Navigator, you can still use LinkedIn to follow company pages to stay up-to-date on any news, announcements, and content shared by your prospects. This provides a solid, reliable base of information you can use to quickly qualify potential leads and build rapport when you choose to reach out. This sales automation platform helps you overcome various prospecting challenges, from finding accurate contact details to researching your prospects to optimizing your outreach campaigns. Prospect.io starts by helping you build a list and verify that it’s rock solid. 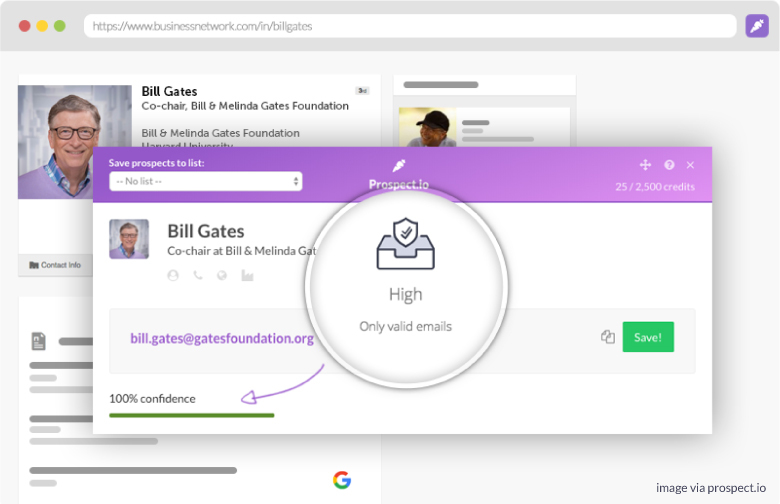 Not only does it help you find verified email addresses, but it also provides you with up-to-date details about your prospects, and even integrates with your CRM to automate drip campaigns and track results. 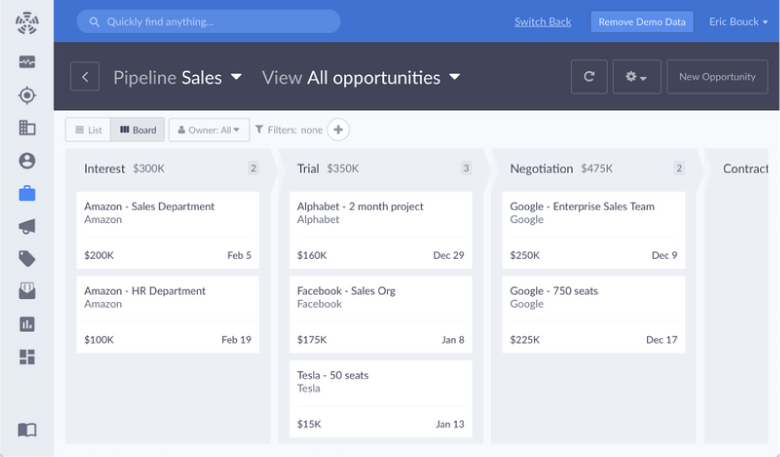 A powerful CRM platform like Propeller allows you to take control of your entire sales pipeline – including the critical prospecting stage. Propeller integrates directly with Gmail to streamline your communication with prospects, including outreach and follow-ups, so you can build momentum, rapport, and relationships with future customers. Start using Propeller for free today to generate more leads with cold email and find out what it’s like to manage your sales pipeline on easy mode.